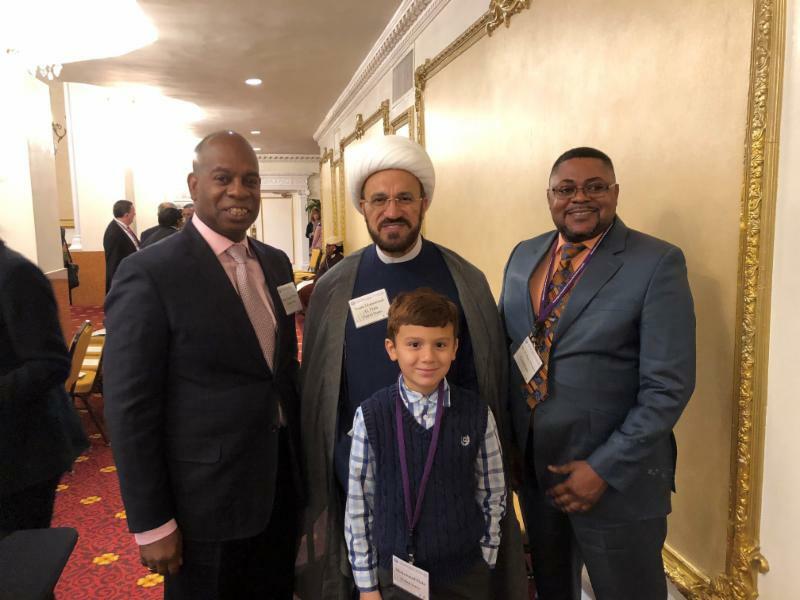 International Conference on overcoming Division, Building unity! The role of faith, government and civil society leaders! The House of Saud’s Holocaust in Yemen Must Stop Now! If the number of the Jews effected by the horror of Hitler 73 years ago in Germany was 6 million at max as said by some Jewish sources, the number of Yemenis effected by the Saudi pharaohic family’s genocide on these days is over 22 million people in Yemen! 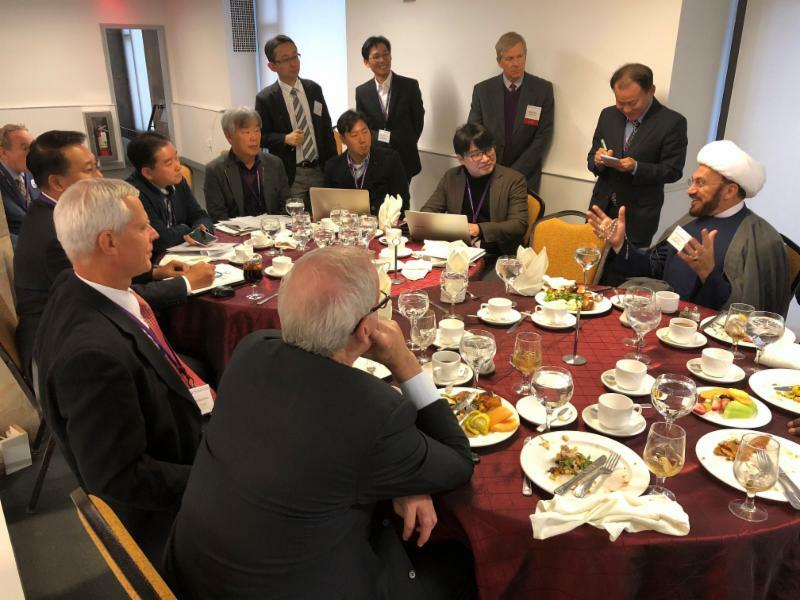 Imam Elahi raised the Yemeni situation both in some of his remarks and also conversations with other religious and political leaders in the two days during an international interfaith conference in New York! The sanctions must be applied on Ben Salman and other vicious and violent gangs of Saudi Royal Family and not on 80 million innocent population in Iran! Mr. Trump! Please stop isolating America and eliminating American integrity and principles through your continues support for the dictators and specially the criminal kingdom of Saudi Arabia and its barbarian mercenaries in the Middle East! They are the murderers of Jamal Khashoggi and hundreds of thousands of other innocent people in Yemen, Syria, Egypt, Bahrain, Iran,Afghanistan, Africa and America! Their Takfiri ideology is the birthplace of isis and other terrorist gangs in the world! To turn a blind eye on the horror of that house is the most shameful and unpatriotic foreign policy ever imagined! America deserves better than this! America should survive even without Saudi oil and money!